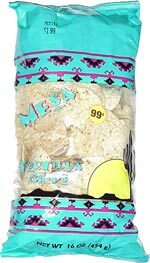 Taste test: These are your average round tortilla chips. The taste is fairly bland, probably because there isn't very much salt on them. 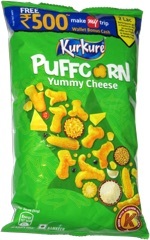 This snack was discovered by Jeremy at Johnnie's Foodmaster. Review published .